1. Knee Pushups – Basic beginner pushups. I always have a hard time doing the regular ones. These are effective and simple. Arms should be at 90 degrees and the body weight should go on the chest. 2. 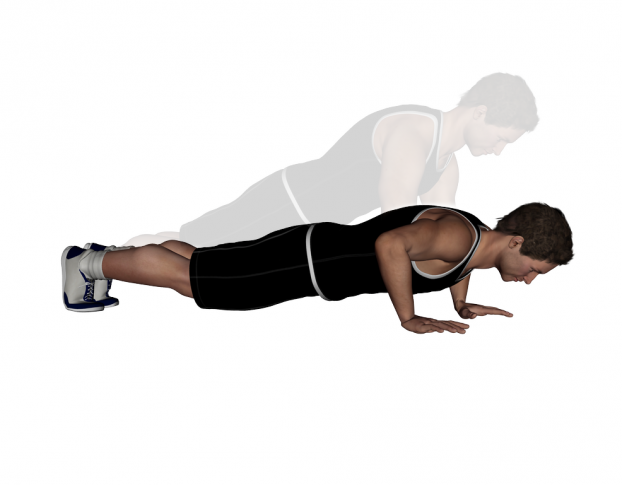 Basic Pushups – A little more challenging and the universal way to do it. Hands to be under the respective shoulders, that’s the confusion a lot of beginners face. 3. 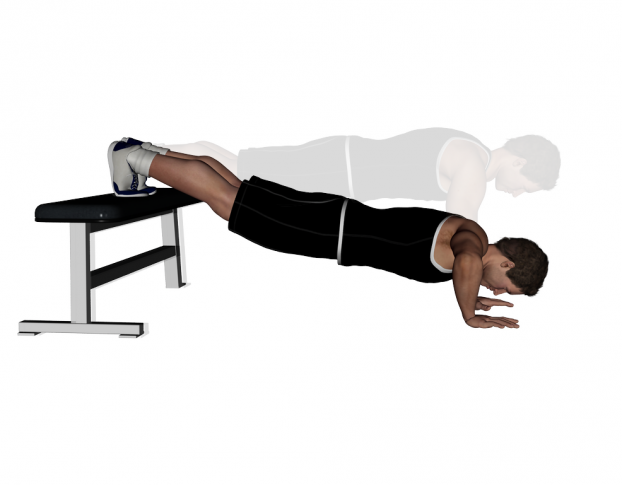 Elevated Pushups – Place a sturdy chair against the wall and this time place your legs on it. Make sure your back is straight and that your body is in one line. 4. Backpack Pushups – The simplest way to take it up a notch. Use a backpack and keep increasing the weight. But this only when you feel that your body is used to the three variations above.